In April we stayed at WorldMark Port Stephens for a fabulous mini escape. We had the most amazing adventures as well as finding time out to enjoy ourselves with some relaxation on the beach and eating out. 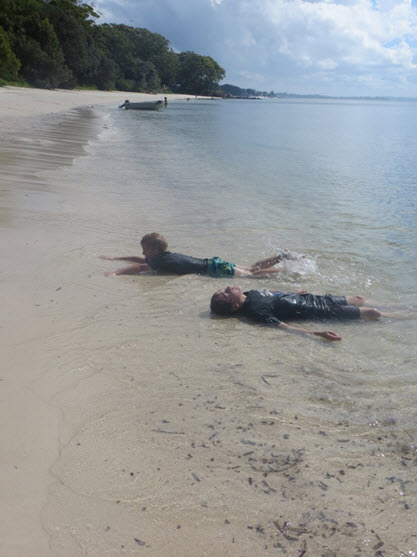 Our kids really enjoyed exploring pristine and secluded beaches, swimming and digging in the sand while we relaxed and watched. 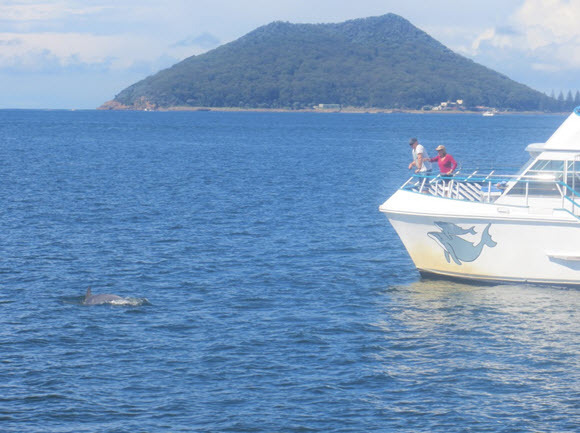 We went on a dolphin cruise and spotted many dolphins swimming in the huge harbour, while also watching people out enjoying the harbour fishing, boating and parasailing. The highlight of the trip for the kids was extreme sand boarding on the dunes! The 4WD drive trip out into the sand dunes that never seemed to end, was adrenaline filled and exciting. 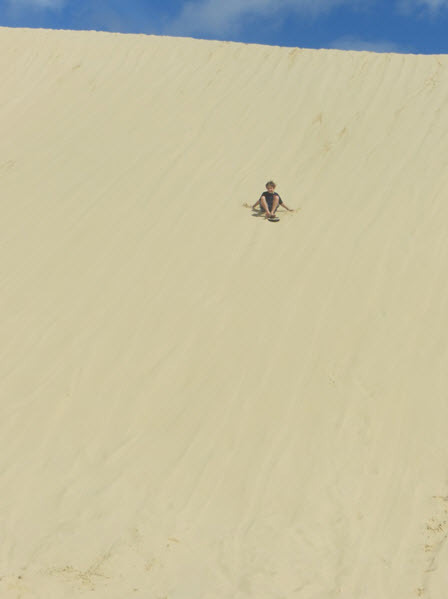 It was the perfect spot to experience sand boarding for the first time. 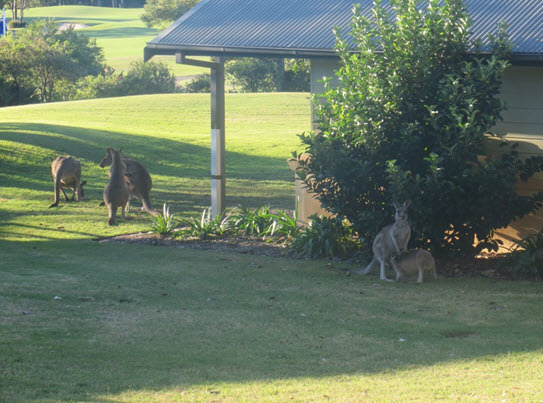 Our accommodation was luxurious and spacious and we enjoyed meeting the local kangaroos who roamed freely around the resort grounds, adding to our experience. 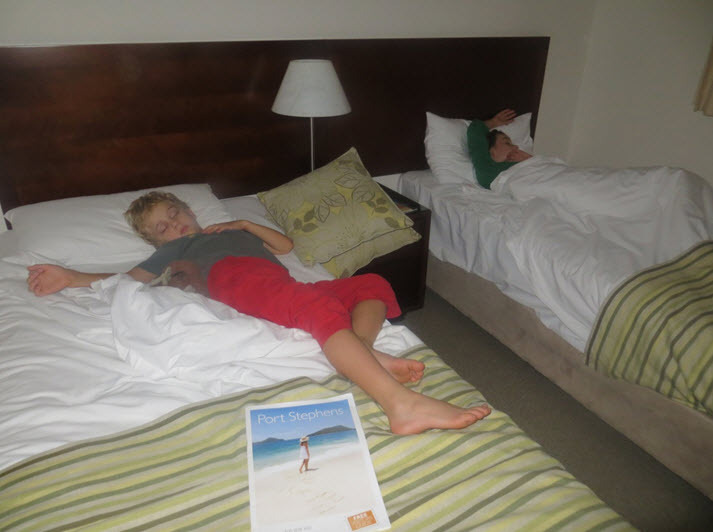 The kids slept well at night after fun filled days at Wyndham Port Stephens. We can’t wait to go again!